Come join the CGDA in our first game jam event! 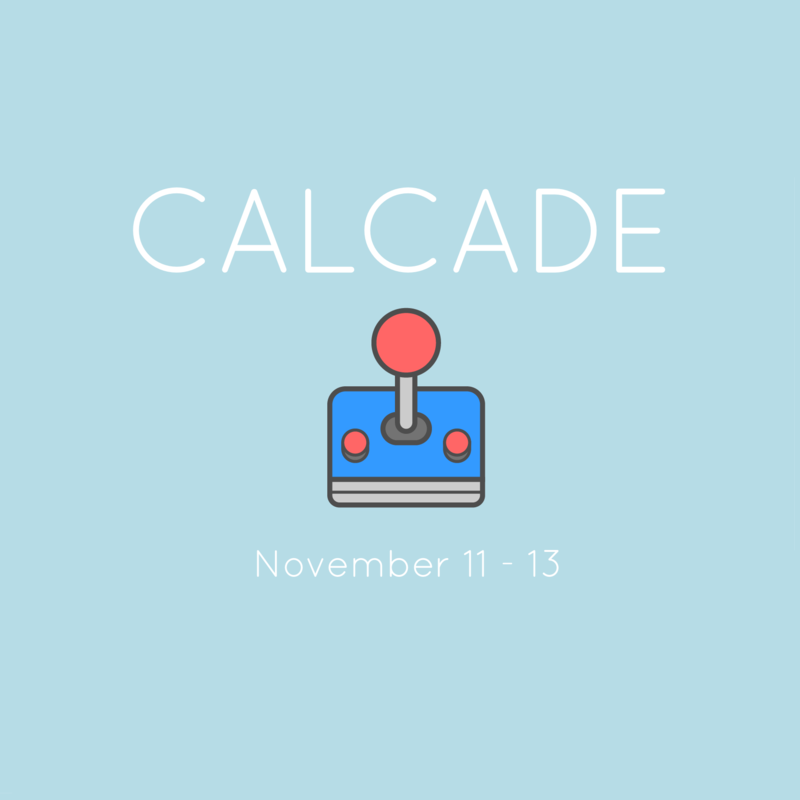 We're going to be making games in 48 hours for CalCade an ARCADE cabinet full of unique Calgary made Independent games. A thing where you make a game really fast! Friday Evening - We all meetup at the Inc on the Friday (at Noon). Bounce Ideas, discuss the theme, have coffee, find potential team members, and get the official theme, and start working on our games. Saturday/Sunday - Come back to the Inc or stay home and work online with your team. But come back with your finished game on Sunday at 7pm, and we'll all play the games and collect them for the cabinet!